For our holiday special we get the MARK AS PLAYED family together to spend time away from their families. Which is a totally normal thing for movie podcasters, but also makes more sense as our subject for our first Christmas episode on Christmas movies that remove the family from the characters' lives. Our main focus is EYES WIDE SHUT but as usual with a Stanley Kubrick film, HOME ALONE will and Frank Capra's IT'S A WONDERFUL LIFE will inevitably come up (if I had a nickel for every time that the Sticky Bandits were brought up in a FULL METAL JACKET discussion). 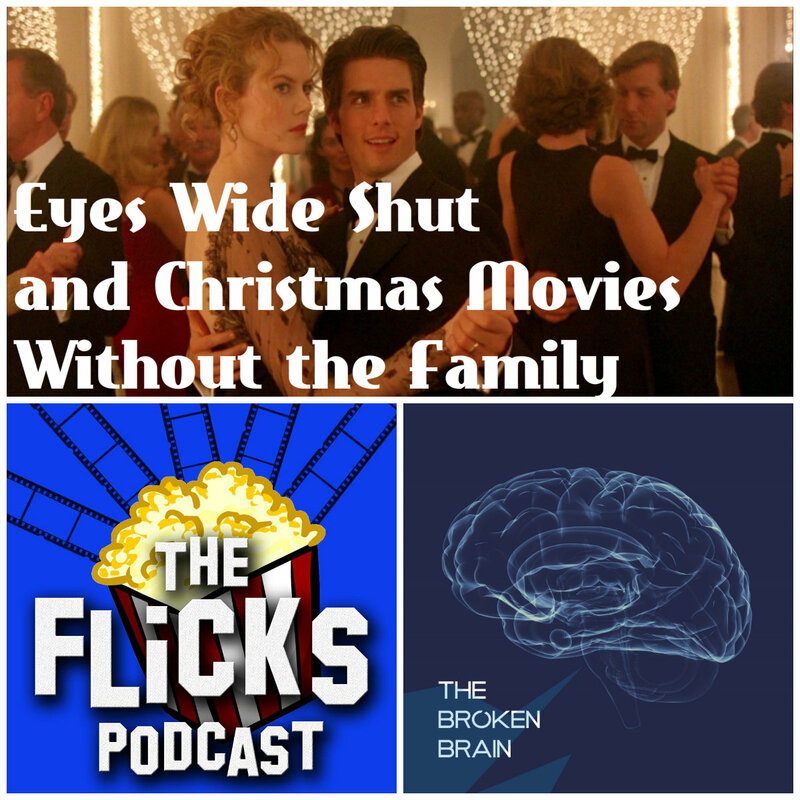 More importantly we recommend two more great podcasts in THE FLICKS PODCAST and THE BROKEN BRAIN. Our gift to you, along with this episode. Happy holidays!